Come and discover the neighbourhood of KLH Apartment and learn about the life, malls, and people in the area. Find out more about the schools and properties that are available in the area. 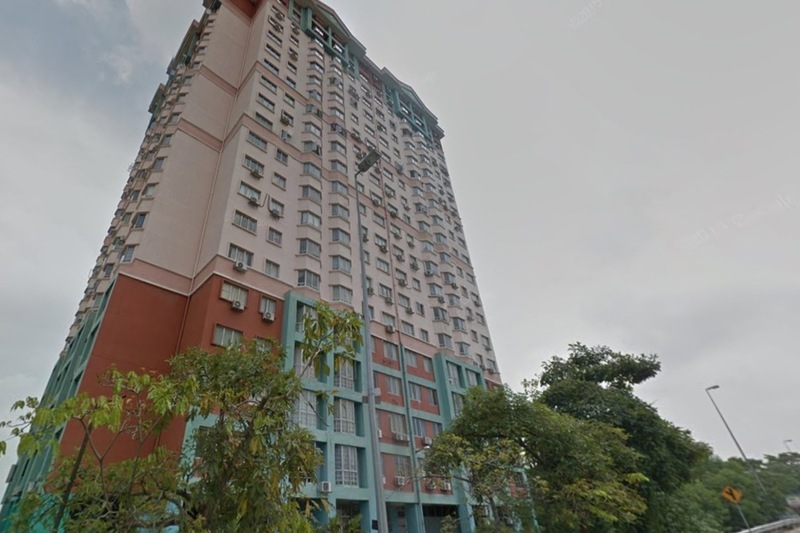 Browse through our superb properties For Sale in KLH Apartment. 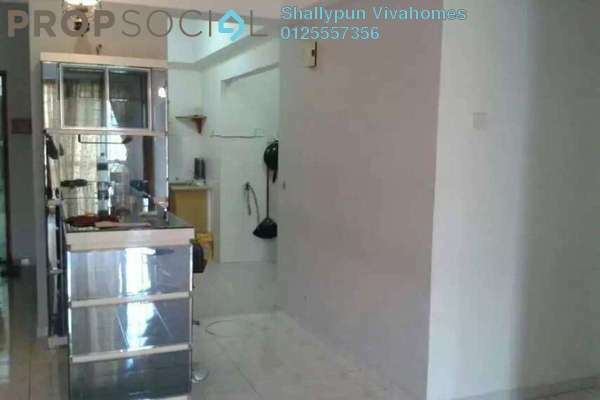 Browse through our superb properties For Rent in KLH Apartment. 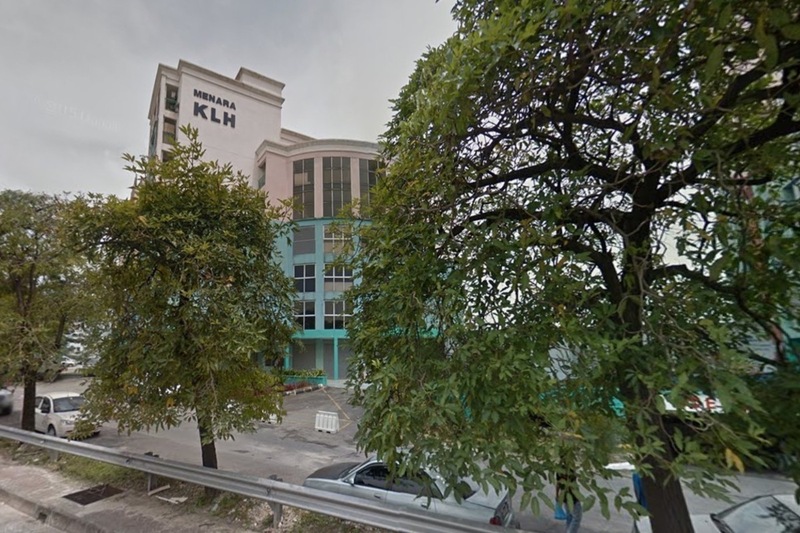 KLH Apartment is a medium cost apartment located within Bandar Kinrara close to Puchong. It is a rather old development which is in need of new paint. Located just next to Lebuhraya Damansara-Puchong (LDP), the highway facing units suffer from much sound and air pollution while the units facing the back are only slightly better off. With PropSocial, everyone can now find their dream home. Looking to buy, sell or rent a home of KLH Apartment? Fill in your details and we will get right back to you!